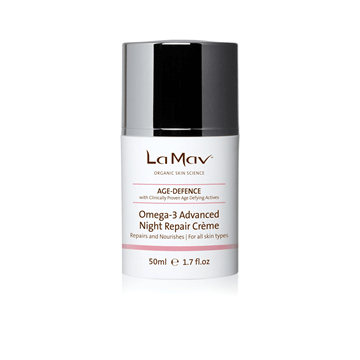 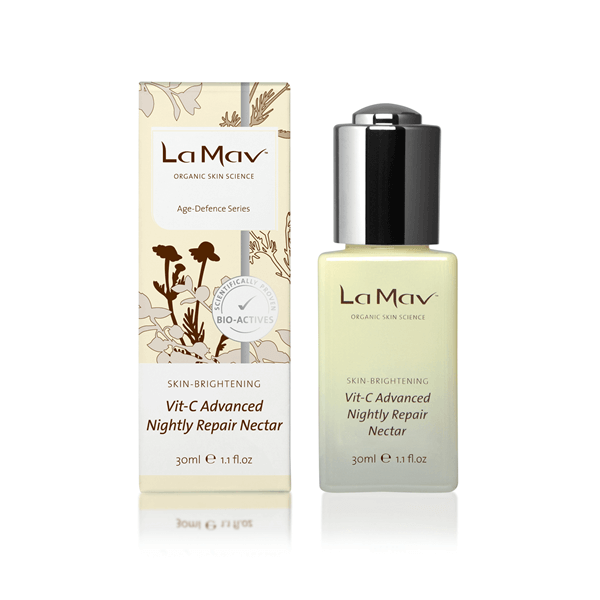 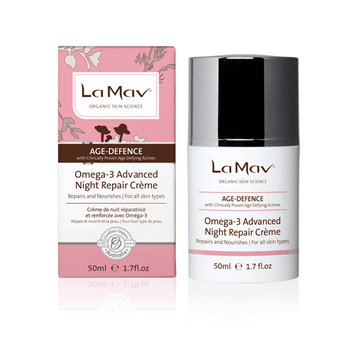 La Mav Vit-C Advanced Nightly Repair Nectar is a nightly brightening nectar that works to help nourish and recover skin while you sleep. This unique nectar has been formulated with high levels of Vitamin C and Rosehip Oil to promote visibly lighter, evenly toned and radiant skin, and promotes long lasting anti-aging benefits! It works to provide a skin brightening and damage repair effect with just a few weeks of once-a-day use! 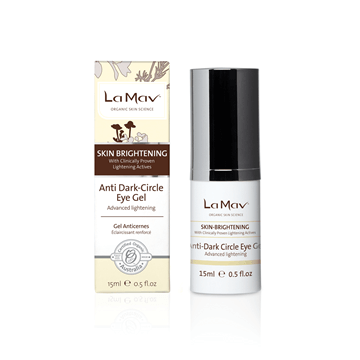 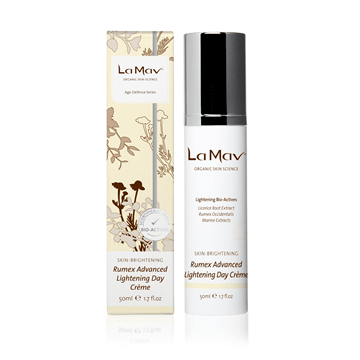 Perfect for use on all skin types and works synergistically with other La Mav products in the Skin Brightening range. 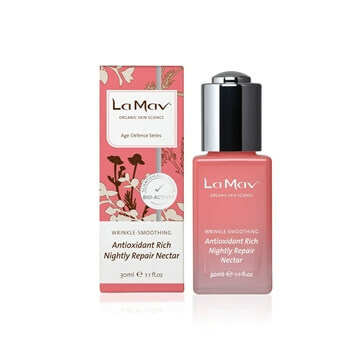 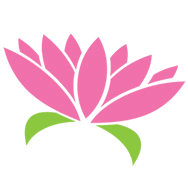 • Natural Vitamin E and Tocotrienols from Bilberry seed oil protect the skin delivering long lasting anti-aging benefits.